SILK INSPIRE app is now available on the Apple AppStore and Google Play Store. Download it now for your iPhone or Android device. Sergey Ivanov is one of the most artistic wedding photographers in the world. Known for turning monotonous wedding pictures into creative work of art, Sergey has an experience of more than 10 years in the field of Wedding Photography. Not only he is a wonderful photographer and artist, but also an excellent teacher. 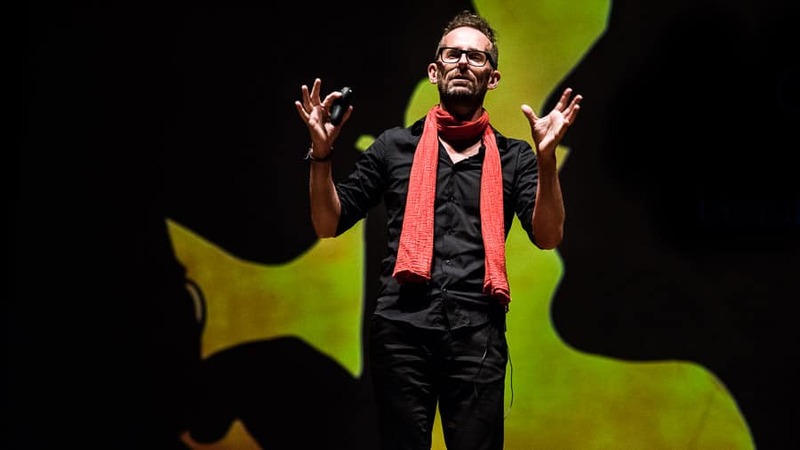 A winner and laureate of more than 20 Ukrainian and international festivals, Sergey has conducted nearly 200 workshops in almost 30 countries. 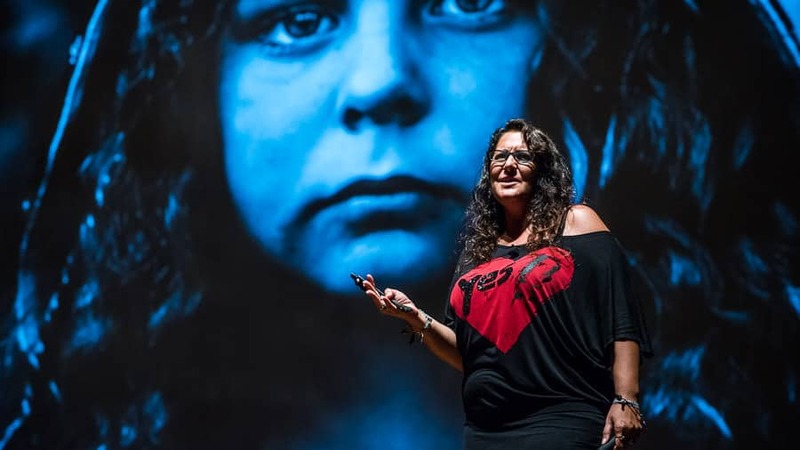 Recipient of many celebrated awards including ISPWP, WPJA and Fearless, Andrea Corsi has about 200 winning photographs, both in National and International contests in the last five years. Based out of Central Italy, Andrea’s style of photography revolves around true spontaneity, and has been recognized by various prestigious magazines. Being listed among the top world wedding photographers, Corsi was also appointed the judge in one of the most renowned international contests of wedding photography. Jen Huang is a dedicated medium format film photographer, and shoots wedding and editorial work on location all over the world. She has been named a top photographer by Martha Stewart Weddings, and has received accolades from Rangefinder Magazine and the Framed Network. Jen approaches photography with a romantic, fine art sensibility. Known for her fresh, light-filled portraits, Jen has been featured on the covers of numerous international bridal publications, including Harper’s Bazaar, Brides Magazine, Style Me Pregy, Martha Stewart, The Boston Globe and New York Magazine. A young Colombian wedding photographer who is passionate about the light and the good times of life, Juya Gentil, decided to devote himself to document true love through weddings. In his short career, Juya managed to live and witness countless moments and feelings that led him to appreciate his work and lifestyle even more. To this day, his greatest achievement has been being the wedding photographer of his own parent’s marriage, and treasure these memories for himself and his brothers. Widely acclaimed as amongst the thought leaders in the wedding Industry in India, Arjun Kartha is the Founder and President of the Wedding Photographers’ Association of India, a collective of the best wedding photographers in the country. Arjun runs the first online photography course, in addition to conducting workshops and boot camps every year that are one of the most comprehensive resources available today for younger photographers in India. His unique and instantly recognisable style is derived from his passion for creating portraits; he loves rich and vibrant colours – two ingredients that are happily in abundance at Indian Weddings. A former working actor, Brian Callaway combines his extensive experience in front of the camera with his brilliant ability to capture images behind it. A seasoned traveller, who is down to earth and delighjul to work with, is highly sought aoer for desCnaCon weddings all over the world. In 2015, Brian was among the Top Ten Fearless Photographers. His work is frequently published in top magazines and blogs including NaConal Geographic, People, Us Weekly, Huffington Post, Rangefinder, and PDN. Zack Arias is a seasoned photographer specialising in editorial, corporate and commercial style of photography. With a style that is simple, bold, classic and true, Zack has photographed many celebrities and CEO’s of companies like Coca-Cola and General Motors. With his vast experience in social media and blogging, he has helped launch social media campaigns for companies like Land Rover, Carter etc, and also helped create e-commerce style guides for companies like Carter’s and OshKosh. Zack’s greatest talent is the ability to mix with any class of people and help them relax in front of his camera. One of the most sought-after wedding photographers in the world, Jeff Newsom, takes wedding photography to a whole new level with his unique perspectives and unexpected lighting solutions. Based out of California, Jeff has many awards and accolades to his credit including the American Photo Magazine Top Ten Wedding Photographer, Fearless Photographers Top 50 of All Time, Wedzilla Top 50 U.S. Wedding Photographer, SLR Lounge Top 100 Wedding Photographer for U.S. and Canada as well as Bandmaster Top 100 Best U.S. Wedding Photographer. Sephi Bergerson will be reviewing a small number of portfolios on day four and five of SILK INSPIRE 2017 festival. Book a slot for a 45 minutes in-depth one-on-one time with Sephi to help you understand your strength and weaknesses, and find new ways to improve, brand, and market your work. Are you struggling to create a name for yourself in the hugely competitive wedding photography market in India? Do you only get the “wrong” kind of clients? Arjun will spend 45 minutes one-on-one with you in a no-secrets, no holds barred evaluation of your work and identity, and will help you chart a roadmap towards creating a successful wedding photography business. All your questions answered! SILK INSPIRE is organised by SILK PHOTOS, a boutique photo agency based in India, and the world’s first representation agency for wedding photographers. The agency represents a select group of wedding photographers, both stills and motion, specialising in Indian weddings and destination wedding photography in India, and around the globe. Once a year SILK PHOTOS organises an unforgettable session of photography learning, inspiration and fun for the Indian wedding photography fraternity. We bring the best instructors, exceptional organisation and a great passion for photography. 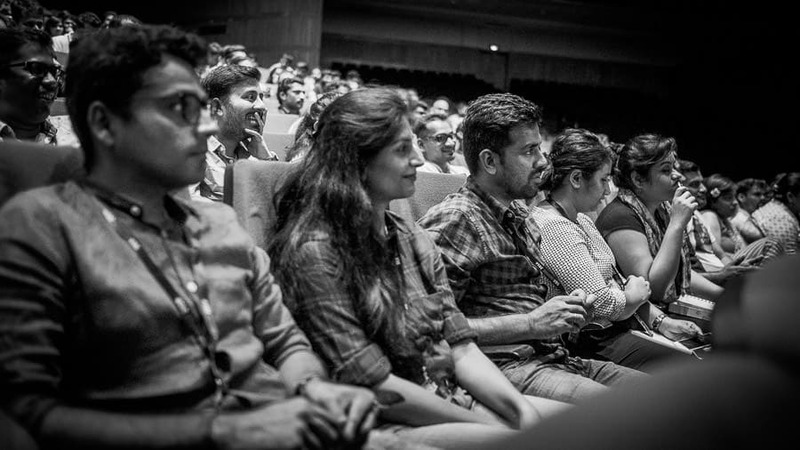 We bring an incredible panel of international photographers as speakers and leaders to the master classes, so that participants learn to see the difference in style and approach between photographers, and have an opportunity to interact with professionals that are otherwise difficult to meet in India. SILK INSPIRE is an unforgettable session of wedding photography learning, inspiration and fun. We bring the best instructors, exceptional organisation and a great passion for photography. You will get to see inside the minds of renowned international photographers, understand their creative thought processes, and pick up invaluable insights and tips. You do not want to miss this! Why you can’t afford to miss it? In the jam-packed days you’ll learn from each of the photographers in carefully planned sessions designed to deepen your understanding of the photographic language, enhance your creativity and boost your career. The seminars and workshops are a starting point in recognising your own style and USP as a photographer in a highly competitive market. 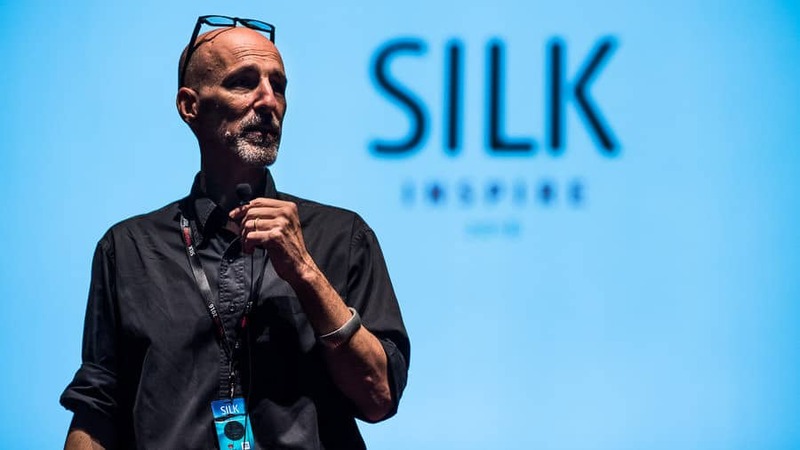 Whether you are an emerging photographer, or a seasoned professional, SILK INSPIRE is a rare opportunity to infuse your career with new inspiration and clear direction. SILK INSPIRE 2017 is a five-day seminar & workshop festival. The first three days will include a one-and-a-half hour session with each instructor, covering an overall style, technique, and tips from their photography journey. Moderated panel discussions will be conducted at the end of day 1 & 2. Days four and five will offer master classes with photographers, and a chance to see him/her in action, while learning in a small group. The registration fee allows participants entry to attend all the seminars and panel discussions by all the panelists on October 6th, 7th & 8th. Lunch and high-tea are also included in the ticket price. Additionally, you also get free entrance to the evening parties, which include dinner & drinks. Seminars and Workshops have separate registrations. Only participants who register for the seminars are eligible to register for the workshops. The registration for the workshops is on first-come-first-serve basis. Please note, each workshop will be defined and priced by the individual photographers conducting the workshop. The ticket price does not include travel and accommodation. Photokrafft: 10 coupons worth ₹ 1500 each against a minimum order value of ₹ 10,000 each, excluding any shipping cost. This can be used for orders in multiples of ₹ 10,000. This will cover your investment of ₹ 15,000 from investment of ₹ 17,500. The photographer’s workshops are priced separately, and are different for each photographer. Please see your desired workshop page once registration opens. The registration fee allows participants free entry to the seminar days on October 6th, 7th & 8th, to attend all the seminars, and panel discussions by all the panelists. Lunch and high tea are also included in the ticket price. Additionally, you also get free entrance to all the evening events. The ticket price does not include travel and accommodation. Does the registration fee include workshops as well? No. The registration fee allows participants to attend all seminars spread across 3 days, i.e. 6th, 7th & 8th October’17 by all our instructors. The tickets for individual workshops by each instructor will be available by the first week of July. Tickets for the individual workshops, based on availability, could also be purchased during the seminar days. How can I sign up and register? The registration for the seminars is open now and you can buy your ticket online using the payment gate. A ticket will be mailed to you to the email address you provide. Registration for the workshops is on a first come-first-serve basis, and will only be open for people who have already purchased a ticket for the seminars. The Registration fee for SILK INSPIRE includes participation & free entry for all seminars & evening programmes. There is no option to buy a ticket for one day. Can I buy tickets for the workshops only? This will not be possible. You have to register for the festival to be eligible to buy workshop tickets. Registration for SILK INSPIRE will only be available online, and prior to the event. You will need to bring your ticket with you to enter the venue. This festival is for all levels of photographers who have a solid understanding of how the camera works, want to enhance their understanding of photography language in the field of wedding photography, and don’t mind staying up late. Yes. However, the seminars will not be about camera techniques, and gear, and will not discuss aperture, shutter, lenses or any of these kind of questions. The panelists will address some technical aspects of their work in depth at the individual workshops and masterclasses on days 4 & 5. How do I know SILK INSPIRE is right for me? If you are a wedding photographer, amateur or professional, you will learn tricks of better photography from seasoned specialists as they have journeyed from interests in street, portrait, documentary, and lifestyle photography towards wedding photography. These influences have enabled them to capture inimitable and award-winning wedding portraits. SILK INSPIRE seminars will go beyond online tutorials, lighting diagrams, DVDs and instructional books, to give you an in-depth tour of original photographic inspiration, that you won’t find anywhere else. You have the chance to interact and see inside the minds of internationally renowned wedding photographers as they share invaluable insights and tips along with the working of their creative thought processes as artists. What is the festival schedule like? The festival is a five-day event offering seminars on first three days, and workshops on the remaining days. We will be sharing the details of the individual photographers workshops in the next few weeks, and will announce registration for each workshop. There’s no need to bring your camera as the seminar sessions are not aimed to give you ‘photo opportunities’ to enhance your portfolio. You will be able to ask questions and interact with the photographers during the seminars, so prep some questions. If you intend to take part in the portfolio reviews, you will need to show your images, and a laptop, or an iPad, is not a bad idea to have. Do bring something to take notes on – a laptop, tablet, or just a good old-fashioned paper and pen. If you intend to participate in the workshops on day 4 & 5 you will need to confirm the required gear relevant for the workshop you wish to attend. This information will be shared on each photographer workshop page when we open registration. I bought my ticket, what’s next? You’ll receive an order confirmation, and a ticket, to your registered email address, then…just sit tight! Closer to the date, we’ll send you a reminder email with all of the essential event information (where to go, registration process on the day, etc). I bought one or more tickets. Something’s come up, can I get a refund? You can. However, subject to the below conditions. You can get a full refund of the amount paid. You can get a refund of 80% of the amount paid. Sorry folks – No refund after this point. I am not ready to buy a ticket yet – how do I stay up to date with the festival? Follow us on Twitter or like our Facebook page, to stay in the loop with updates on SILK INSPIRE 2017. If you have any questions about the workshops please contact us by email, or reach us at +91 832 2268221 or +91 91585 09944 during office hours.